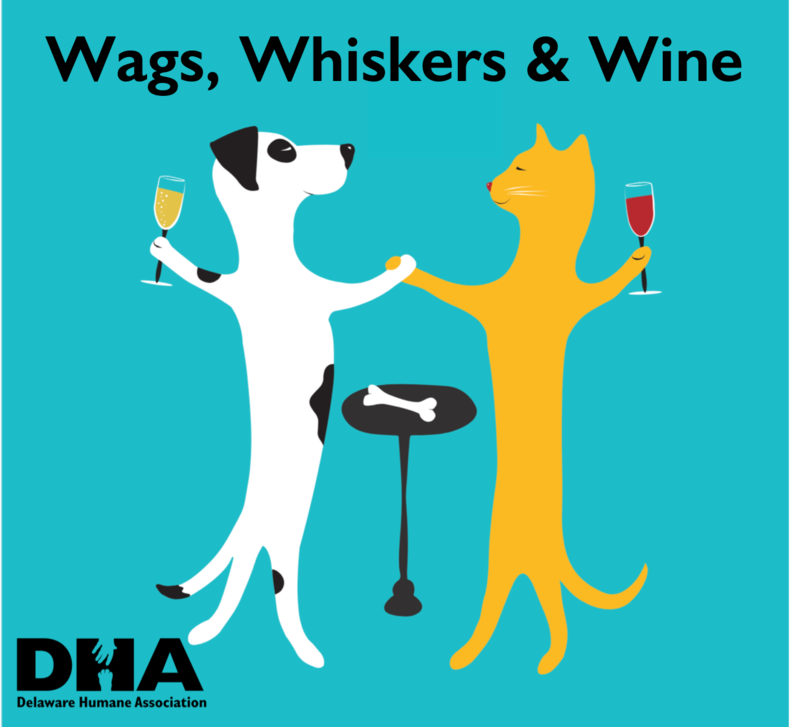 If you’ve been a DHA friend for several years, you may recall our fun-filled Muttini Mixer, which was a great dog-friendly cocktail party, and if you’ve been a friend of our since 2012, you might recall the Wags, Whiskers & Wine (WWW) event at the beach. Well, we’re bringing back the WWW with a feel of the Muttini Mixer! 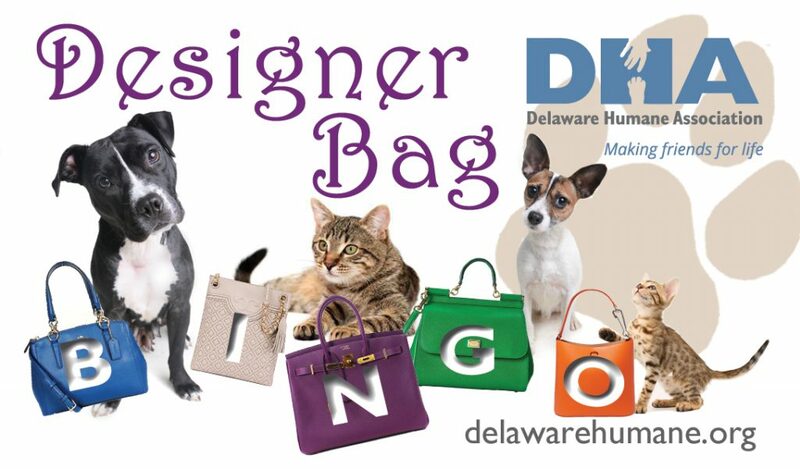 Join us for a fun-filled evening at the beautiful Nassau Valley Vineyards, and bid on great auction prizes, mingle with guests and their pets, and start the summer in style!